We’ve learned a lot about impact through our event and the work we’ve participated in with organizations throughout Vermont. We believe it takes common interest (biking/outdoor recreation) to bring diverse groups of people together, and that results in a stronger and more vibrant community. We’re on a mission with our partners to bring people together, get more butts on bikes and leverage the influence of the greater recreational community to create action around issues relating to our changing climate and rural economic development here in Vermont. How do we attract young people to stay and/or return to our communities? How do we create an environment where younger generations can afford to live here? 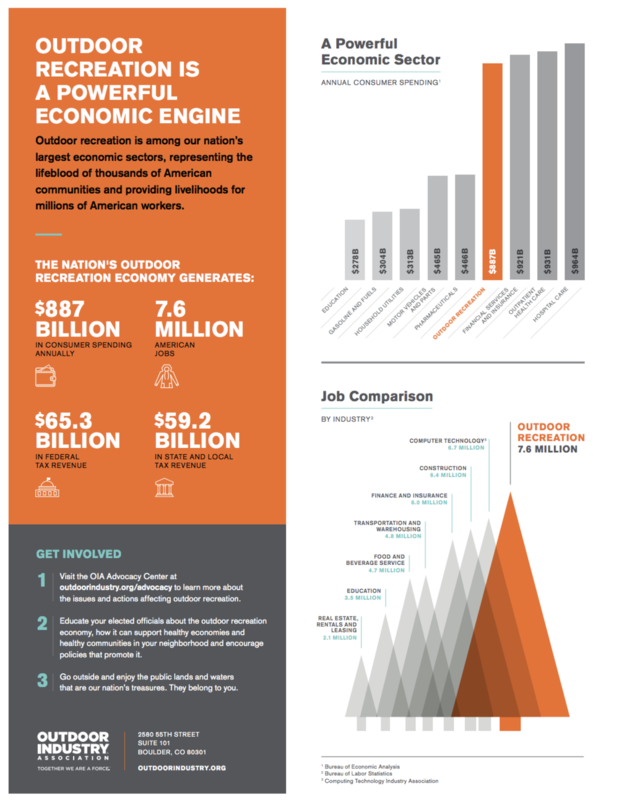 How do we create a strategic plan around outdoor recreation that results in an economic return? How do we organize, bring people together and engage them in creating a plan with input from everyone? How do we do any of these things without damaging the character that makes this place special to those who live here now? We recognize that outdoor recreation is only one part of a solution to create a balanced economic strategy that maintains a town or city’s character and addresses the needs of the natural environment, but when 72% of residents in a state like Vermont participate in outdoor recreation, it’s easy to see how our common interests bring us together and create the foundation that can spark connection and discussion that help us solve important issues within our communities. We believe that people will only protect what they connect to and care about. The outdoor recreation industry is just now beginning to realize its influence with an estimated $412 billion contributed annually to GDP in the U.S. Yes, that is 2.2% of the total GDP. With the help of some powerful organizations, the greater outdoor recreation community has proven itself capable of changing policies that affect climate change and business practice on a global scale. Vermont and several other states in the U.S. are among the top biking destinations in the world, and with a little help, rural towns in Vermont and elsewhere can thoughtfully leverage this position to create more vibrant, diverse and healthy communities. All while protecting the landscape and the things that matter most to us as human beings. Our partnerships with organizations such as: Little Bellas, Vermont Adaptive SKi and Sports, Vermont Mountain Bike Association (VMBA), Rochester/Randolph Area Sports Trail Alliance (RASTA), Alliance for Vermont Communities, Vermont Sustainable Jobs Fund, Outdoor Gear Exchange, Niner Bikes, Mountain Bike Vermont (MTBVT), VT Dirt and Protect Our Winters (POW) provide us with access to a community of organizations with experiences ranging from the local to the international level. We bring with us our influential mission driven partners and their resources. We create authentic and energizing community events and presentations. We inspire and coordinate action. We advocate for bike/walk infrastructure in-line with town character. We create youth programming focused on outdoor recreation and the natural environment. We are in the process of developing a program for communities that need this kind of guidance in Vermont, but if you are a passionate community member who thinks we can help in your region, we’d love to hear your thoughts. Please email Alex at therangervt@gmail.com to learn more.